The Audi A1 will be built in Martorell. Today Audi has decided the allocation of different models that will be manufactured in the next few years and placed their trust in the SEAT plant to produce the A1 following the success of the Audi Q3. 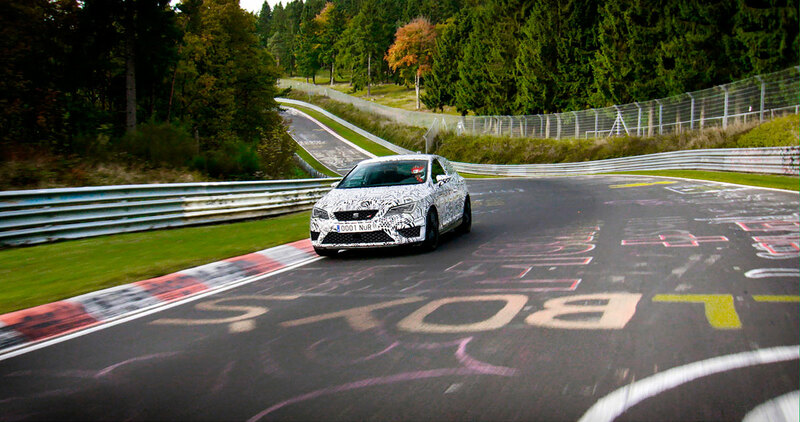 Production of the A1, which is currently being built in Brussels, is set to begin in 2018 and Audi expects a high-level production volume for upcoming years in the Martorell plant. The A1 will also bring investments and employment to the SEAT plant in addition to contributing to achieving the factory’s full production capacity. Furthermore, Audi also reported today that production of the Audi Q3, that has been manufactured in Martorell since mid-2011, will shift to Hungary’s Györ facilities. With an annual forecast of 100,000 units, since production of the Q3 began in Martorell, the factory has exceeded the initial figures by reaching a total production output of 478,000 units. 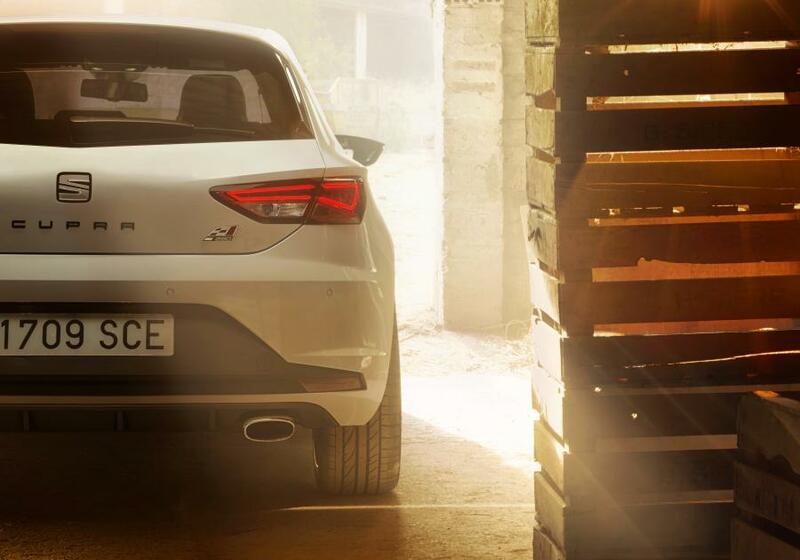 The A1 will be the second premium car built in Spain following the Q3. “The Martorell plant has a long-standing experience and manufactures the Audi Q3 with the highest quality“, says Prof. Dr.-Ing. Hubert Waltl, Board member for Production at AUDI AG. 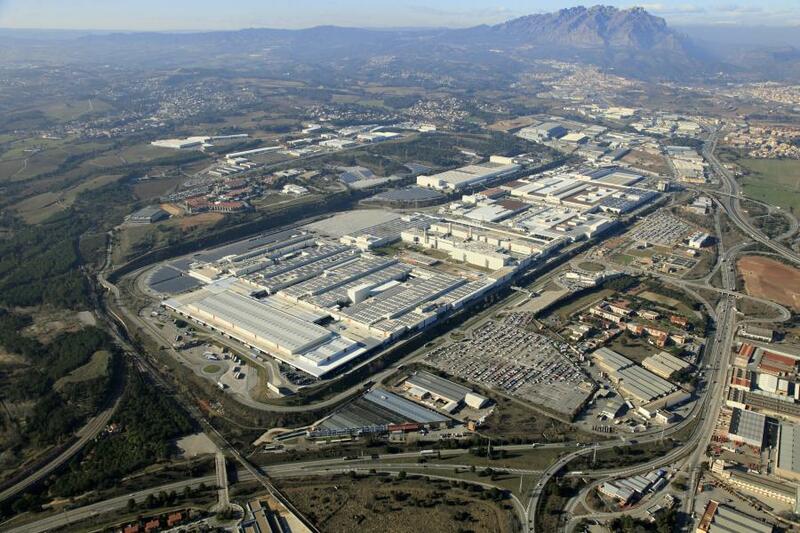 “Therefore, we made the decision to produce the Audi A1 in Martorell. So we leverage additional synergies within the Volkswagen Group and fuse additional essential competencies”. 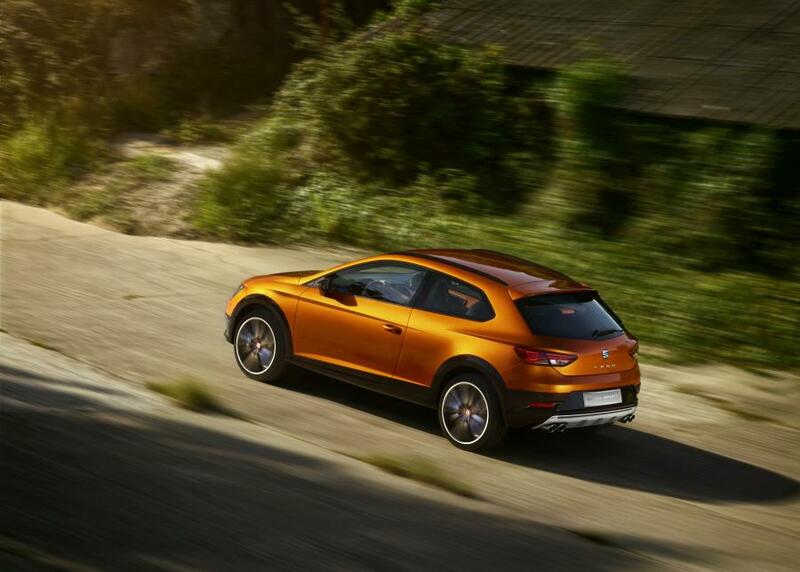 SEAT Executive Committee Chairman Luca de Meo acknowledged “the full confidence placed in SEAT and the Martorell plant by Audi and the Volkswagen Group. Production of the A1 is magnificent news and will bring us more volume and greater income in the next few years”. Furthermore, SEAT Vice-President for Production Dr. Andreas Tostmann announced that “the allocation of the Audi A1 is recognition of the excellent work done by the SEAT team in Martorell in the production of the Q3 over the last years. We are very pleased with the allocation of this new model, which will be manufactured with the highest quality standards that Martorell stands for”.